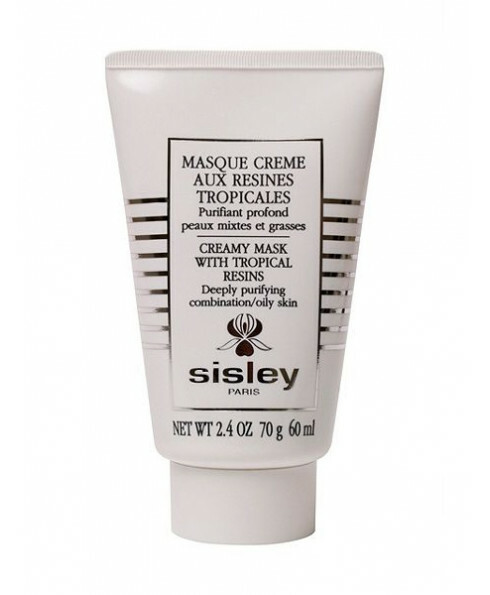 the mask that defeats spots!! I don't often have spots on my skin, but I do have combination skin, and recently I noticed a break out of spots on my chin. I tried this mask on the oily areas of my face, and let it work its wonders! This mask is so good for tightening up and drying the skin. I felt like my skin was smoother, and looked more perfect immediately after usage of the mask. However, the following days, my spots became much less noticeable! This is definitely a good treatment to use!